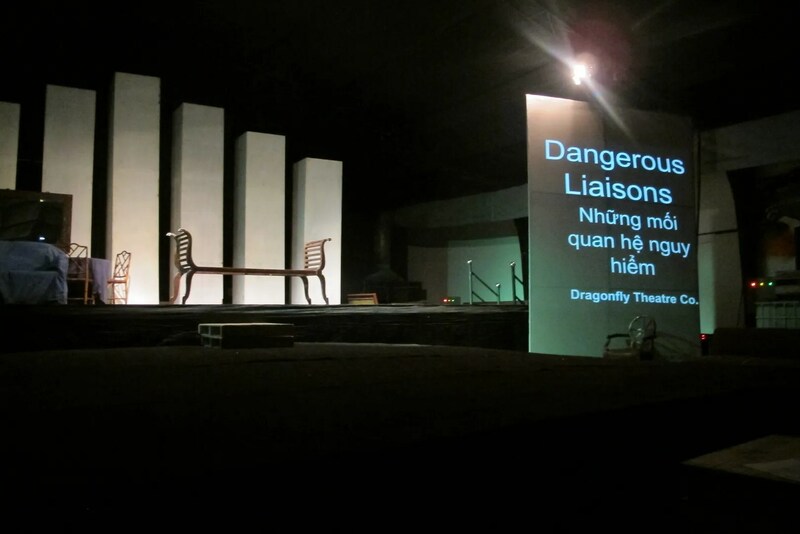 The Dangerous Liaisons tickets go to… | Hello Saigon! 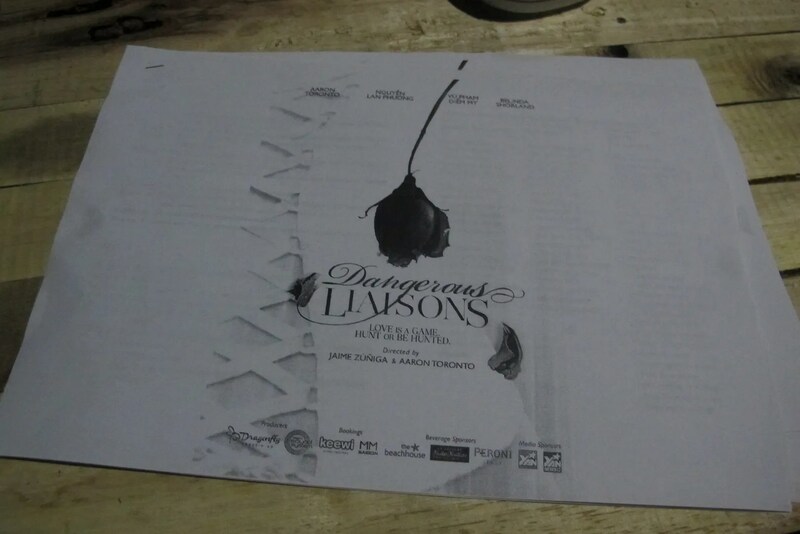 Yesterday, I was at the Cargo Bar and was fortunate to be invited to Dangerous Liaisons dress rehearsal and press conference. I immediately saw Aaron Toronto and Belinda Shorland getting ready for the 4 scenes. But I digress. So who won the most coveted superior tickets? 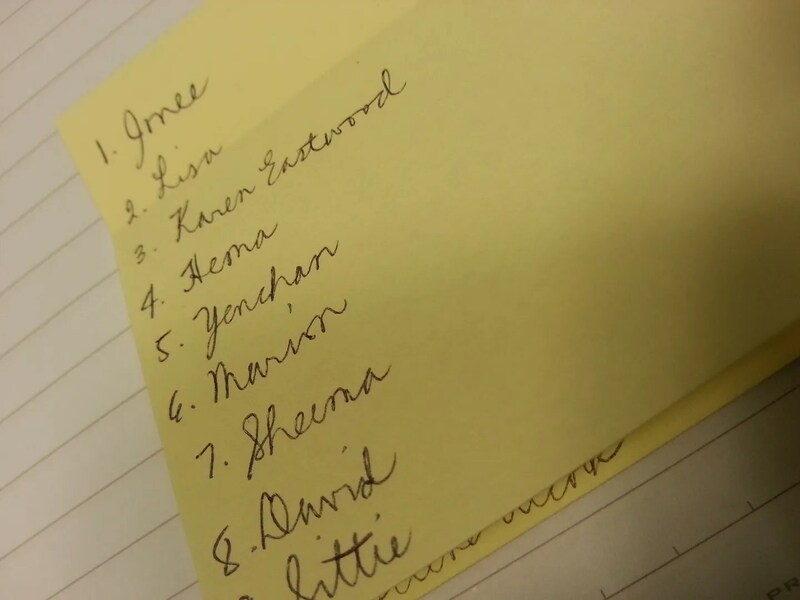 So first, I had to write down all the names of those who joined in the order that they sent their entries and assigned a number for each. 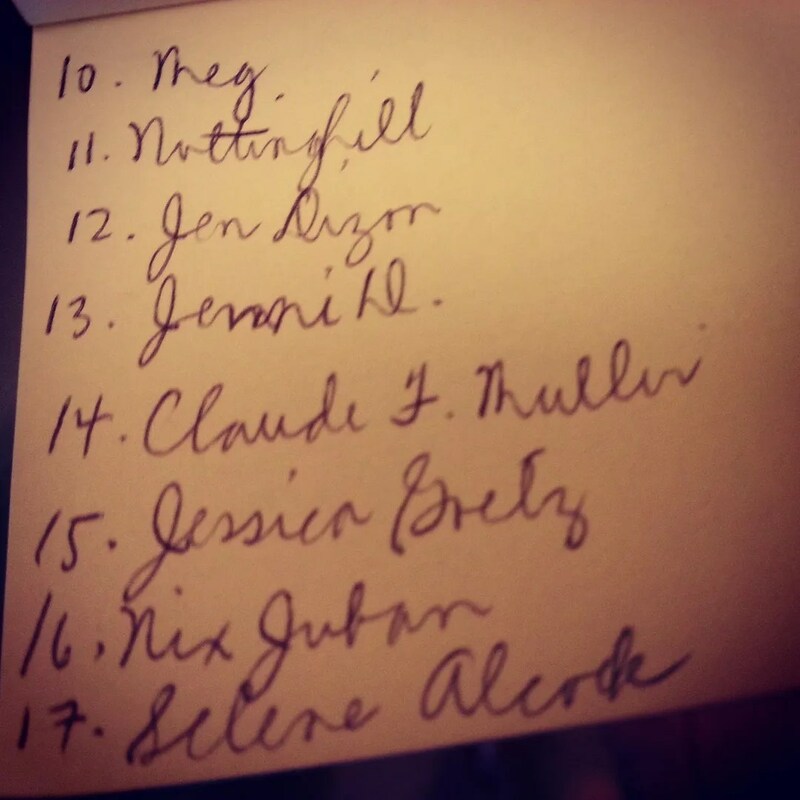 There were 24 entries that made it to 11:59 pm deadline last night. I received a few more after. 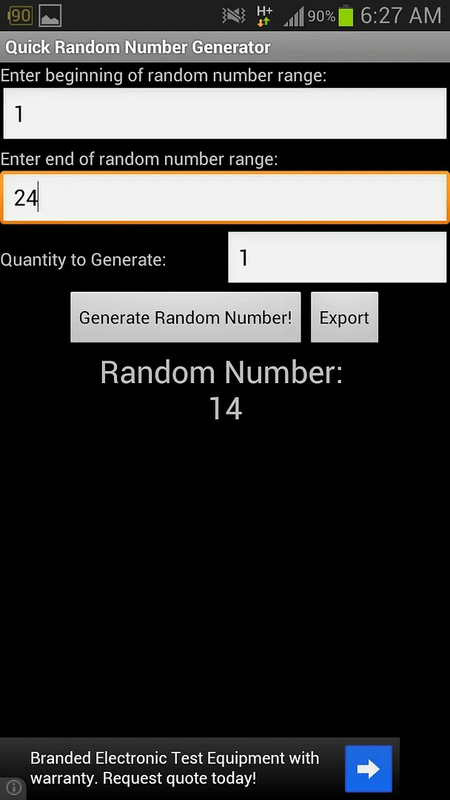 Then I asked my son to help me operate this random number generator. 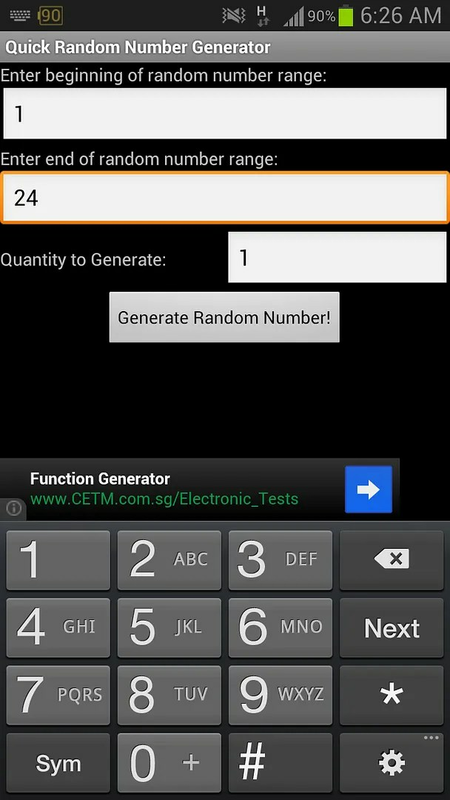 And the winner is lucky number 14 —- Congratulations CLAUDE MULLER! You will be contacted via email on the details on how to get your tickets! So what happened on the dress rehearsal? 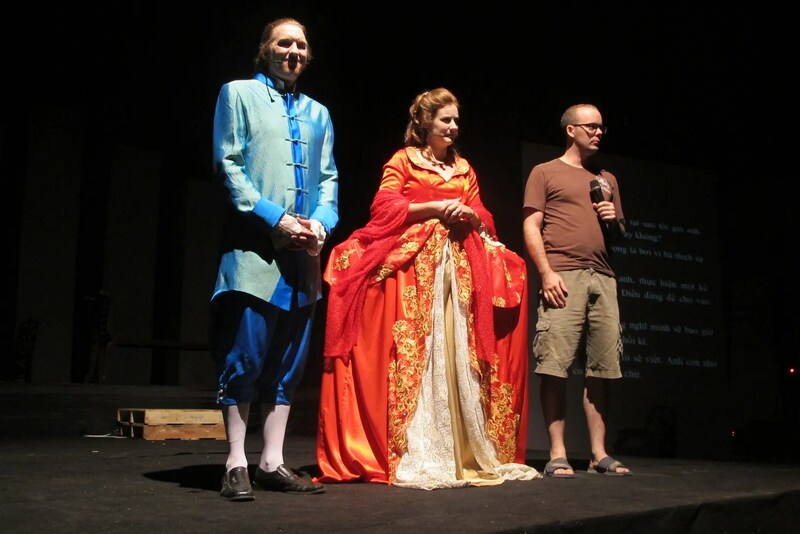 This entry was posted in Exploring Saigon, Sharing Saigon and tagged Aaron Toronto, Belinda Shorland, Dangerous Liaisons, Dragonfly Theatre Co., Ho Chi Minh City, Saigon, Vietnam. Bookmark the permalink.